DROP4DROP - Happy Birthday Example! Last week our long term supporter Example celebrated his birthday and so we would like to take the opportunity to thank him for his ongoing support for both drop4drop. In the last few years Example has acted as a brand ambassador for our organisation. Throughout this time Example has been helping us to spread awareness of the World Water Crisis and the work that we are carrying out in response. He has been especially invaluable in promoting our annual World Water Day campaign across social media. 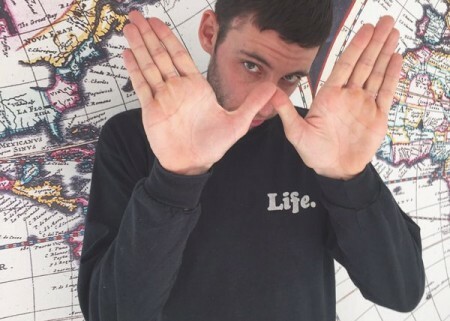 This year he was part of our ‘W for water’ campaign, where he encouraged his followers to post photos of themselves making a ‘w’ sign with their hands to spread awareness of the 663 million people living without access to clean safe drinking water globally. 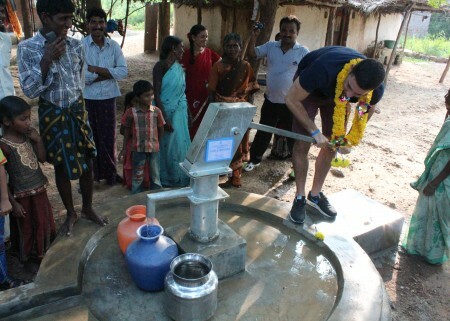 Happy Birthday Example and thank you for the amazing support you have given to Drop4drop and Life Water!